Owing to our unmatched and efficient way of working, we have risen as promising suppliers in the markets of Mumbai(India) We keep a record of the shipping arrangements we offer so as to increases our efficiency and gains the trust of the customers. 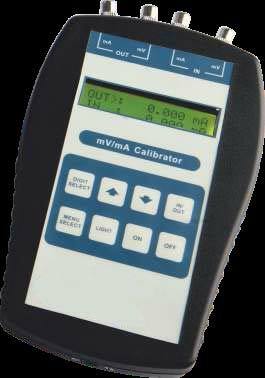 Application : Ideal for calibrating indicators, controllers, transmitters, receivers and mA / mV measuring instruments. Carrying Pouch : 1 no.